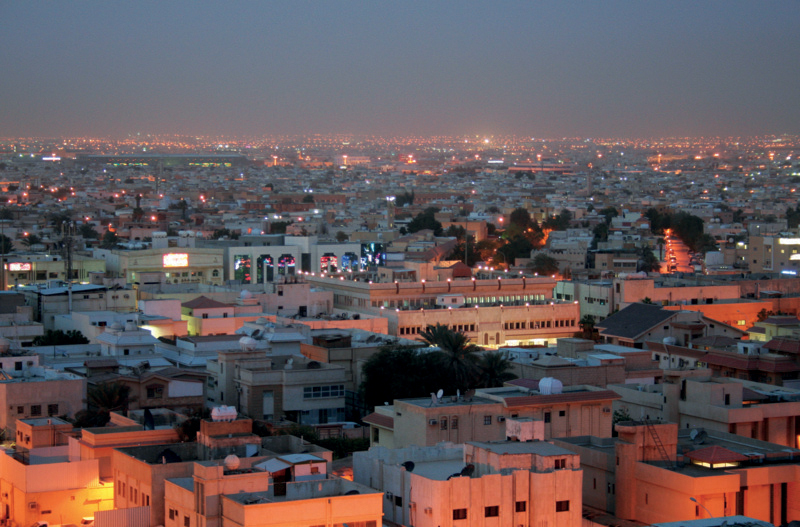 Mobily has awarded Ericsson (NASDAQ: ERIC) a modernization contract to upgrade its access network in the western region of Saudi Arabia, deploying the latest features of the Ericsson Radio System. Ericsson will introduce advanced technologies such as FDD/TDD convergence, 4x4 MIMO, multi-band carrier aggregation, and enable greater spectrum flexibility and migration between GSM, WCDMA, and LTE by implementing the Ericsson Shared Carrier solution. These enhancements will also prepare Mobily’s network for Internet of Things and 5G. “This agreement with Ericsson is in line with the Saudi Vision 2030 and its objectives that fall within developing the Telecom and IT sector, in addition to preparing best-provided services to customers that comply with its new strategy ‘RISE.’ This includes a concept that raises the level of provided services to customers by using the latest telecom technologies. Saudi Arabia is one of the leading countries in terms of mobile data growth and it was more than 100 percent in 2015. As the volume of mobile data traffic continues to increase, Mobily has embraced Ericsson’s new solutions to make optimal use of the spectrum and network resources, and to offer the highest possible throughput and capacity to its subscribers.